The Shopping Channel is offering some Bedtime Savings! 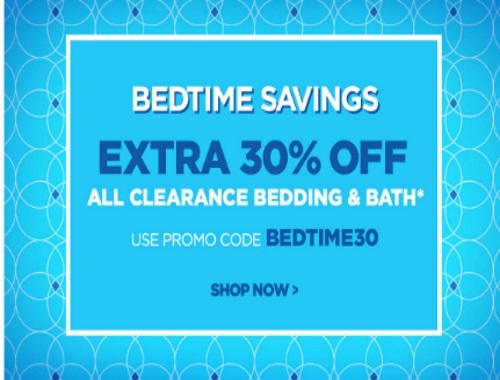 Save an extra 30% off all clearance bedding and bath items! Enter the promo code BEDTIME30 at checkout. Offer ends Wednesday, March 1 at 6:59am ET.